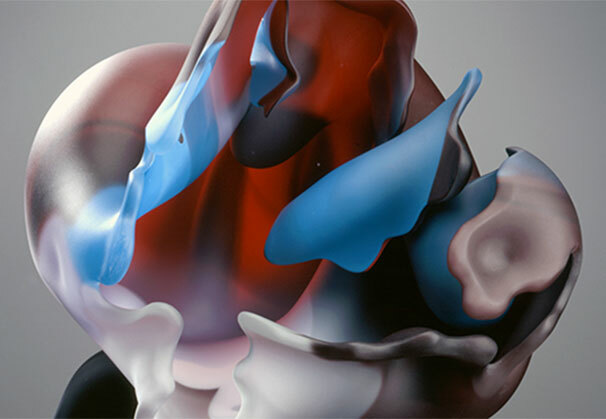 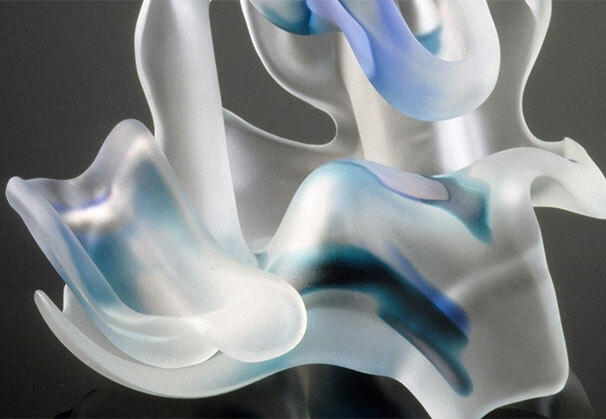 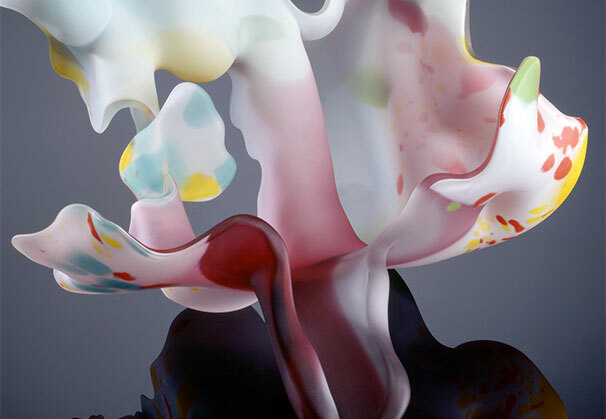 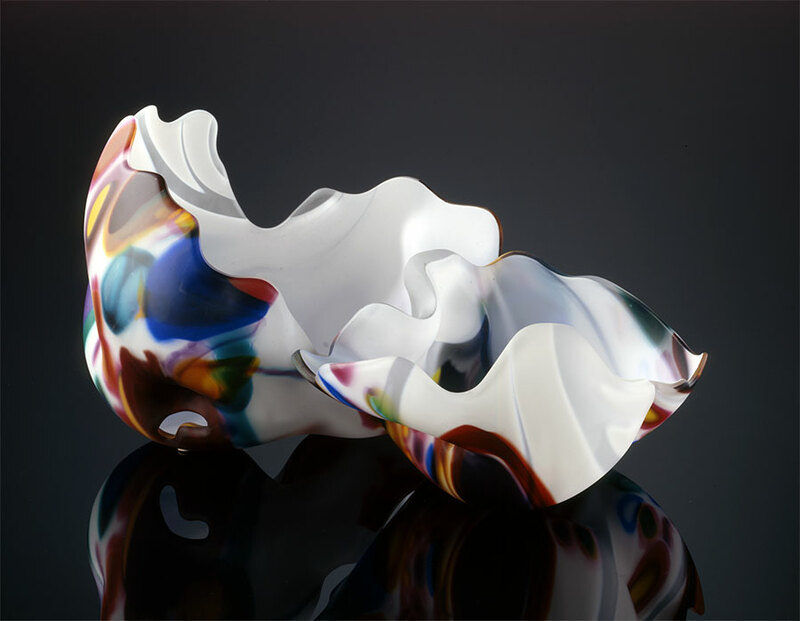 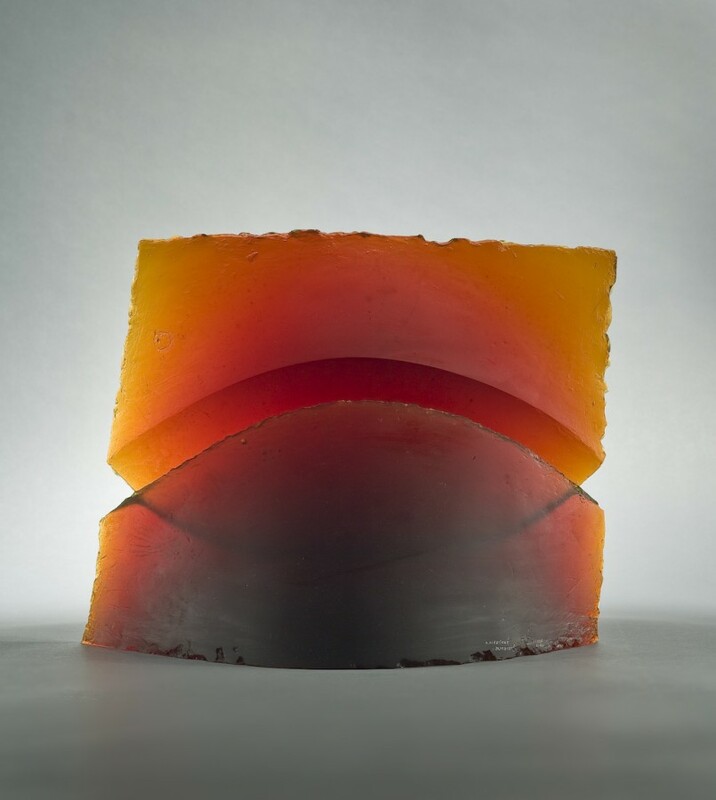 Marvin Lipofsky approaches glass as an organic, sculptural medium, resulting in his signature amorphic forms. 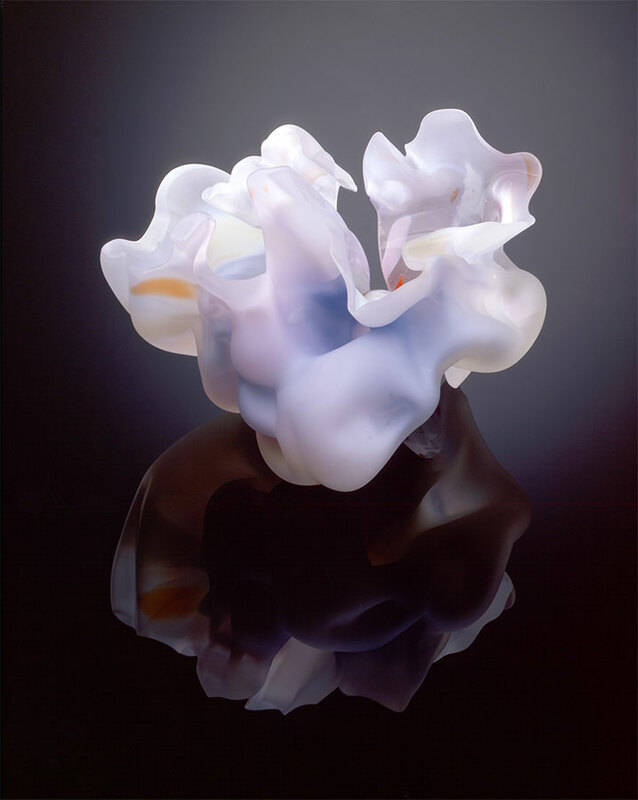 Often semi-transluscent, they allow the viewer to examine their depths. 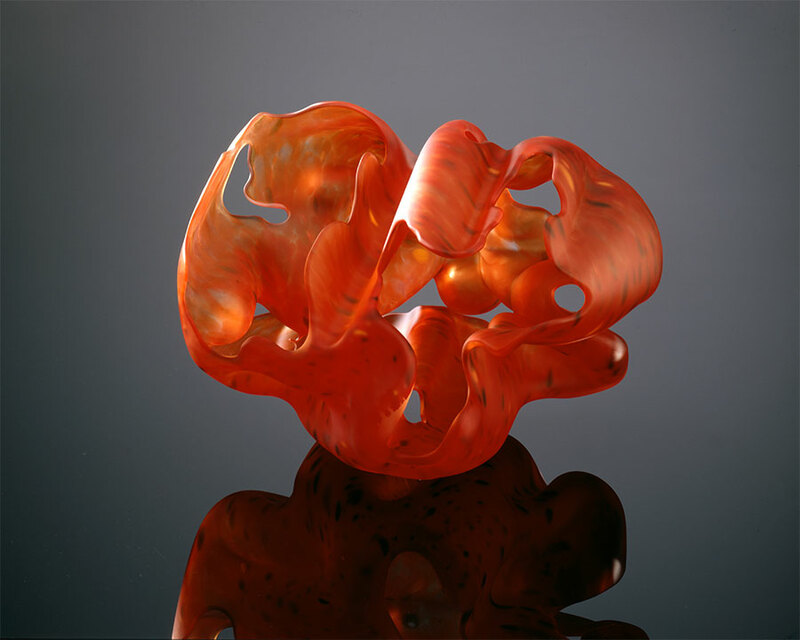 A two-time recipient of a National Endowment for the Arts Fellowship, Lipofsky is a pioneer in the contemporary glass movement. 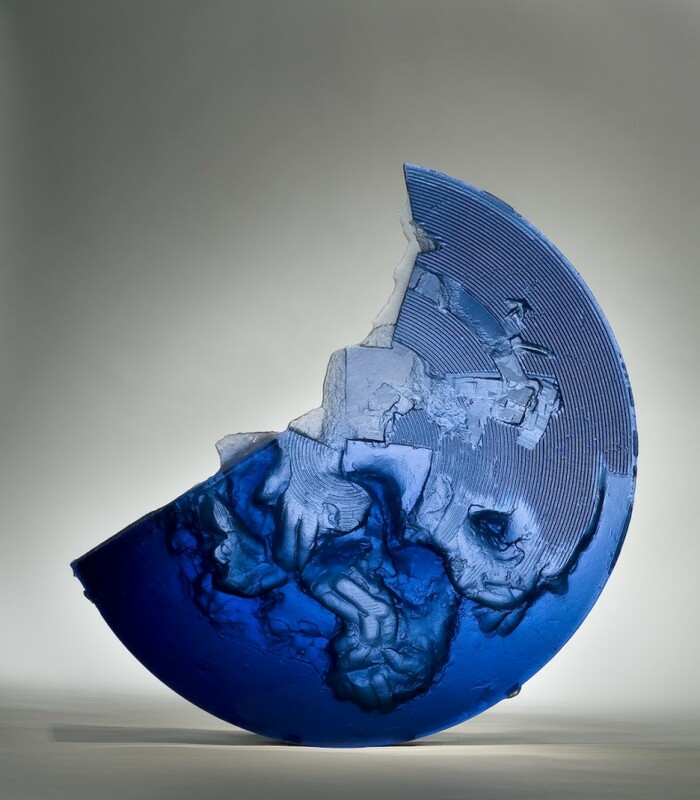 He is represented by Duane Reed Gallery in St. Louis, MO, which has mounted a special exhibition of Lipofsky's work at SOFA Chicago 2015. 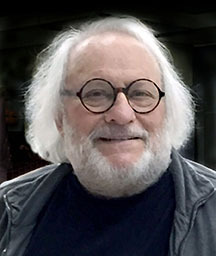 Marvin Lipofsky was raised in Barrington, Illinois, and earned a bachelor of fine arts degree in industrial design from the University of Illinois. 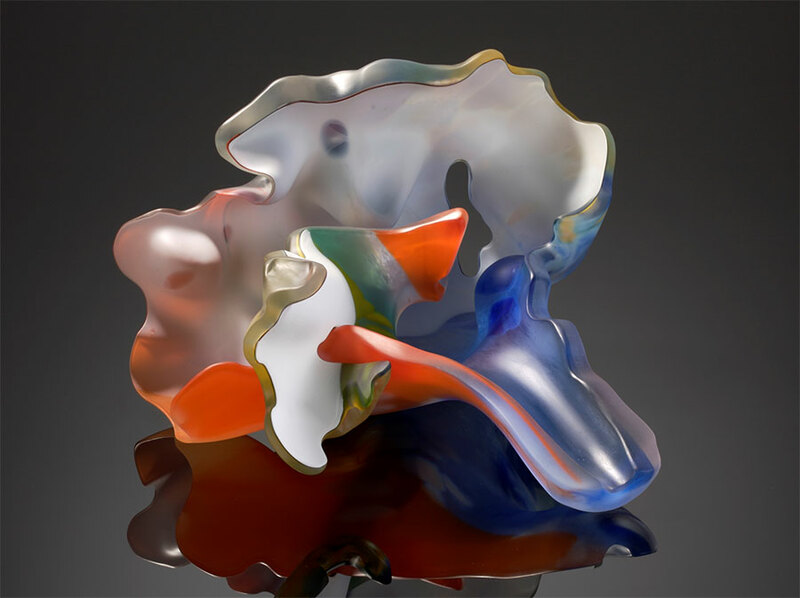 He is one of the six original students, along with Dale Chihuly and Fritz Dreisbach, who studied glassblowing with Harvey Littleton at the University of Wisconsin in 1962-63, the first program of its kind in an American university. 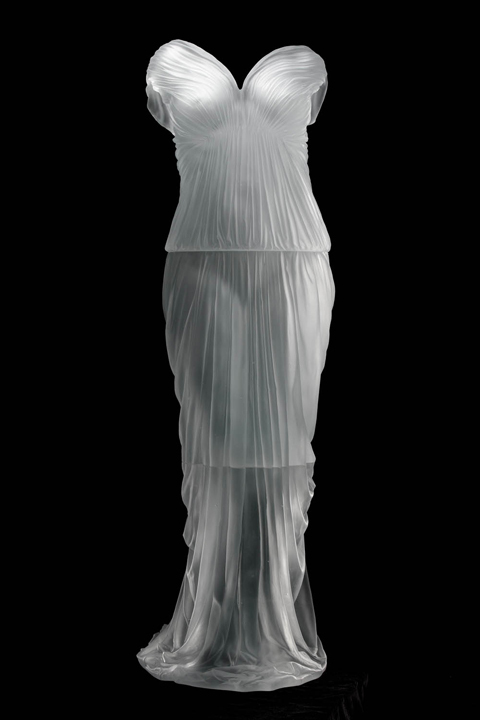 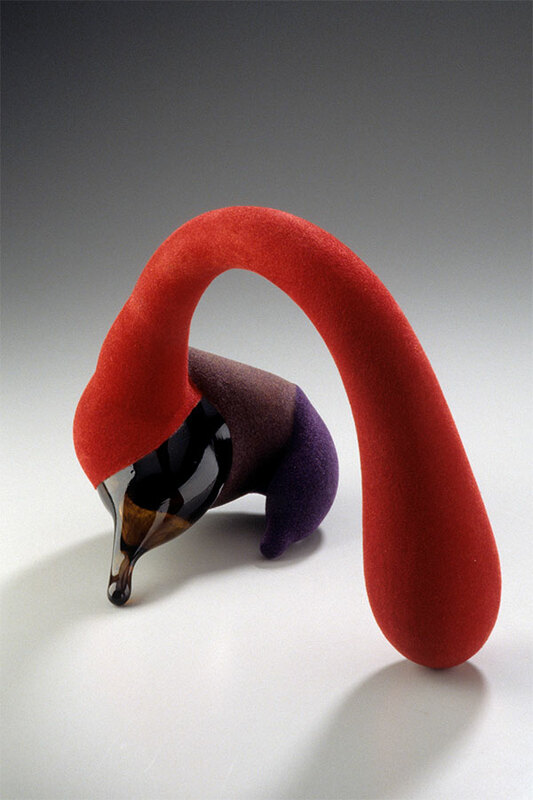 Lipofsky earned an MS and MFA in sculpture from the University of Wisconsin, Madison. 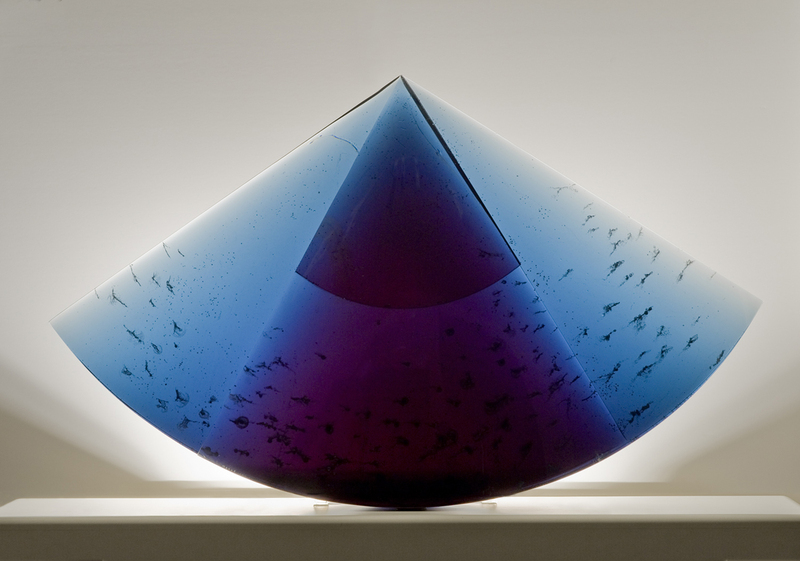 He went on to found and head the glass programs at the University of California, Berkeley (1964-1972) and the California College of Arts and Crafts (1967-1987). 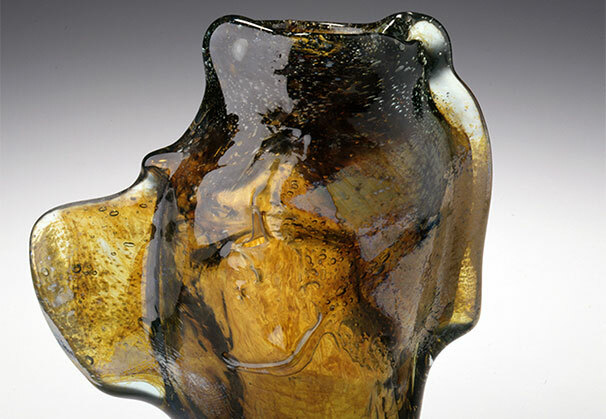 Notable students of Lipofsky include John Lewis, Richard Marquis and Jay Musler. 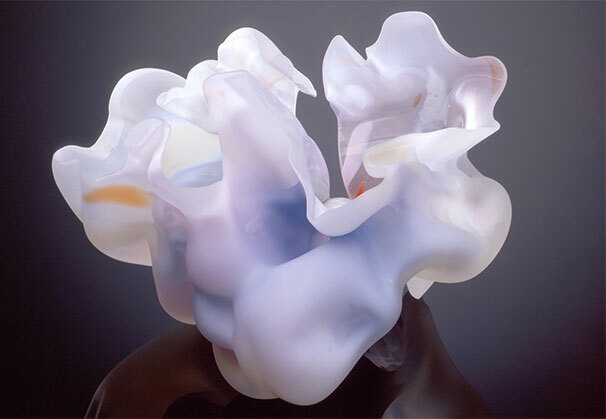 Lipofsky is best known for the organic form of his pieces. 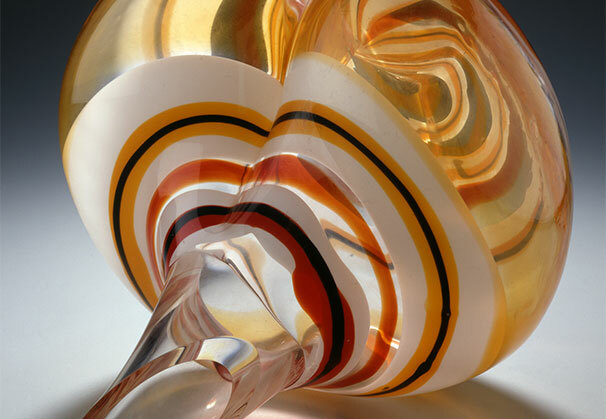 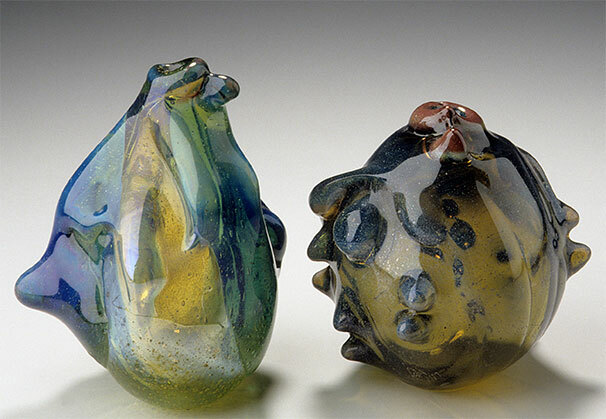 He was one of the first American glass artists to travel to Czechoslovakia to work with the studio glass movement that had arisen there in the 1950s. 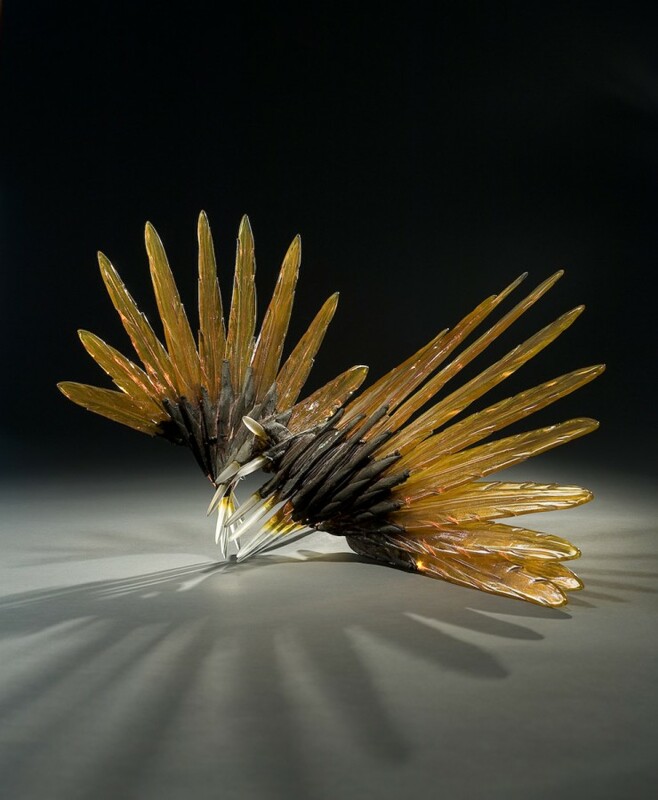 Throughout his career, he has traveled, collaborating with glass masters from around the world. 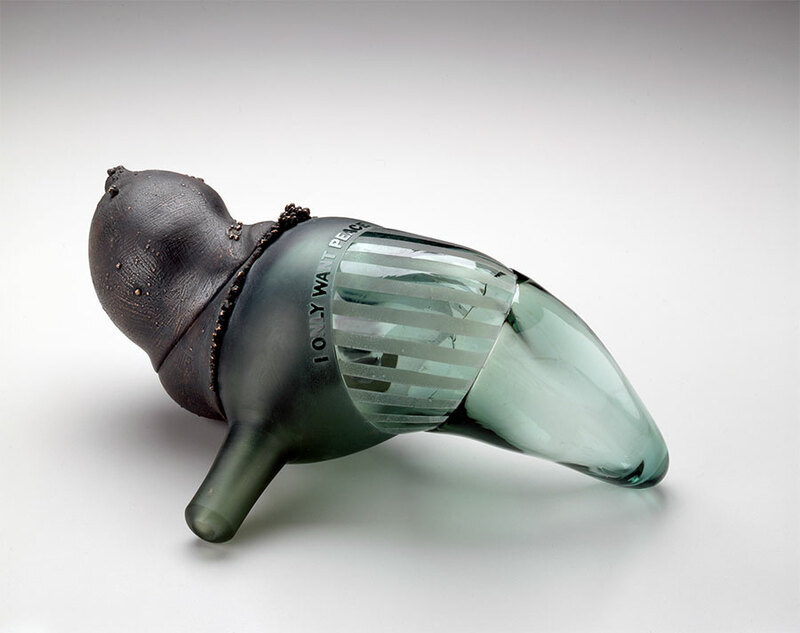 In each place he has visited, he has returned to his northern California studio with the objects he made to do the coldwork: grinding, sandblasting, cutting, washing with acid and polishing. 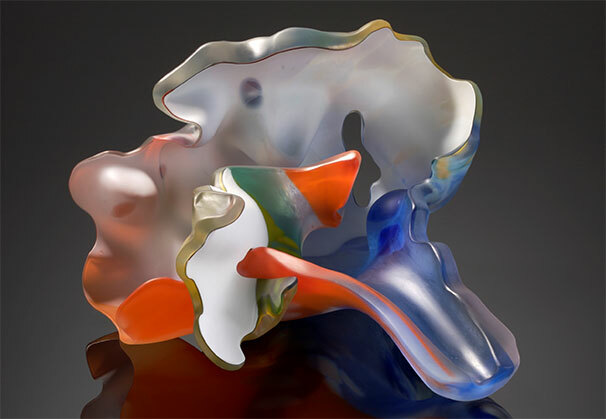 The works are named for the places of their origins, such as the Stockholm Series, the Kentucky Series, the Pilchuck Series, etc. 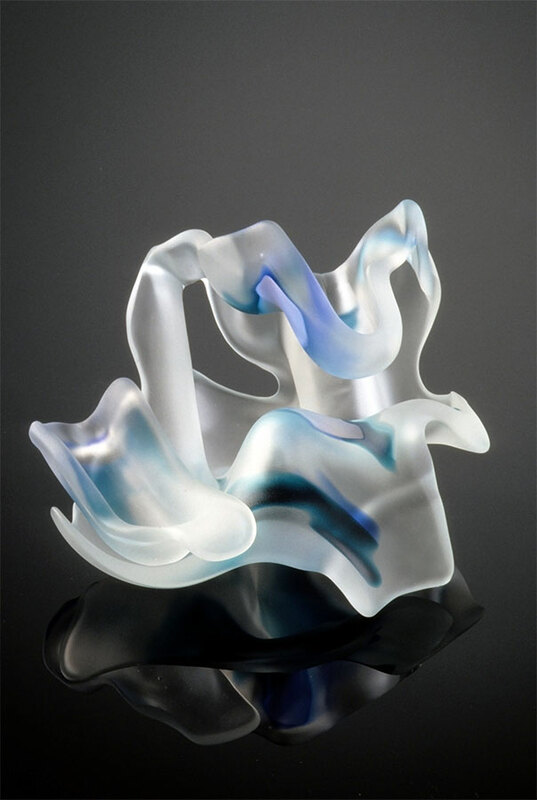 Lipofsky is a founding member of the Glass Art Society and served as its president from 1978 to 1980. 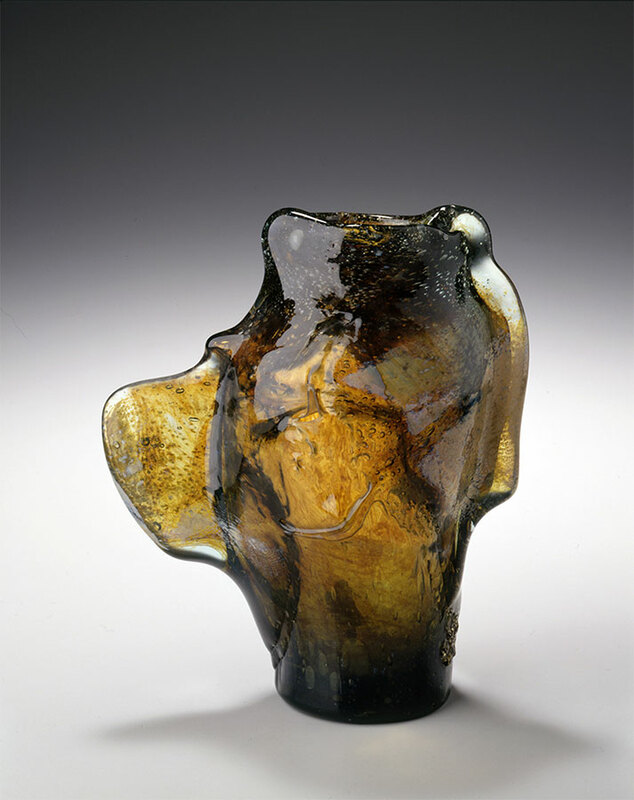 He has been a board member of NCECA and the American Craft Council. 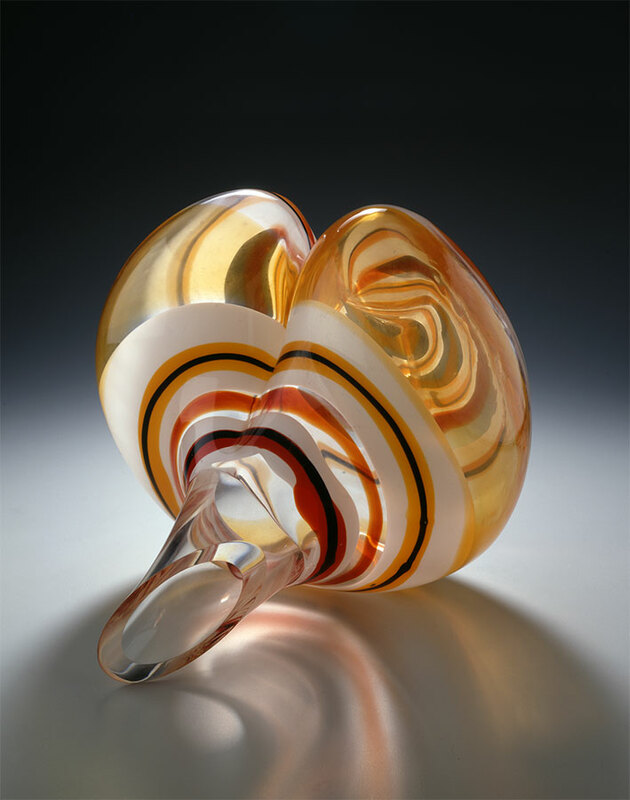 Awarded two National Endowment for the Arts fellowships, he was also named a Living Treasure of California, and elected to the American Craft Council College of Fellows. He received the Honors Award from the Art Alliance for Contemporary Glass in 2005 for his contributions to the studio glass movement. 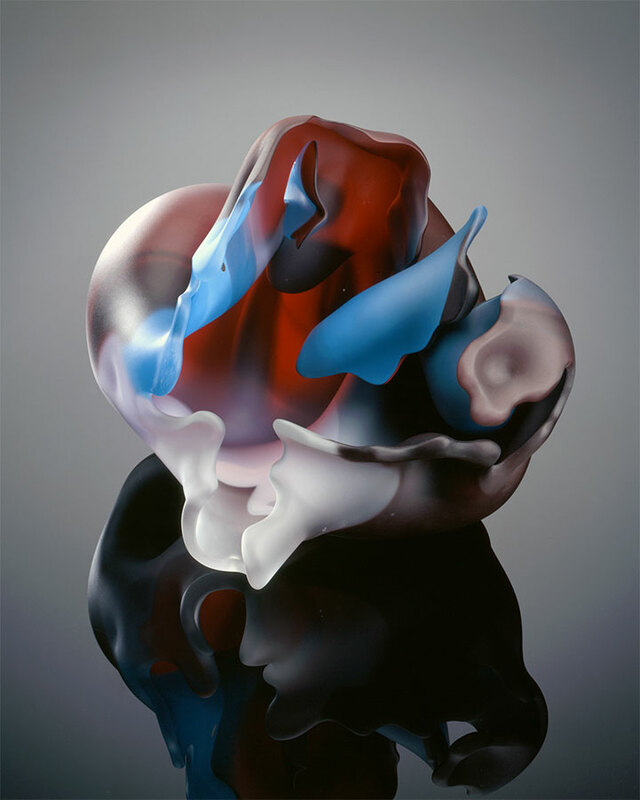 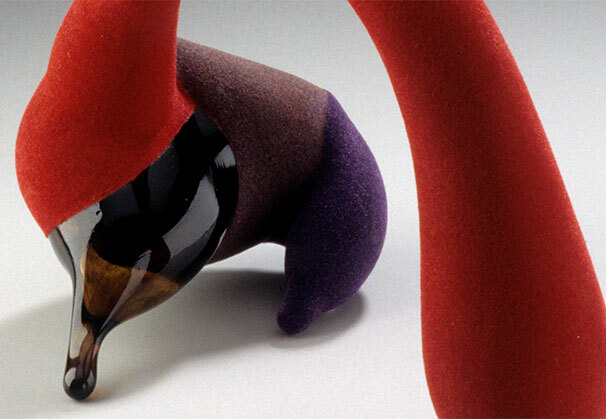 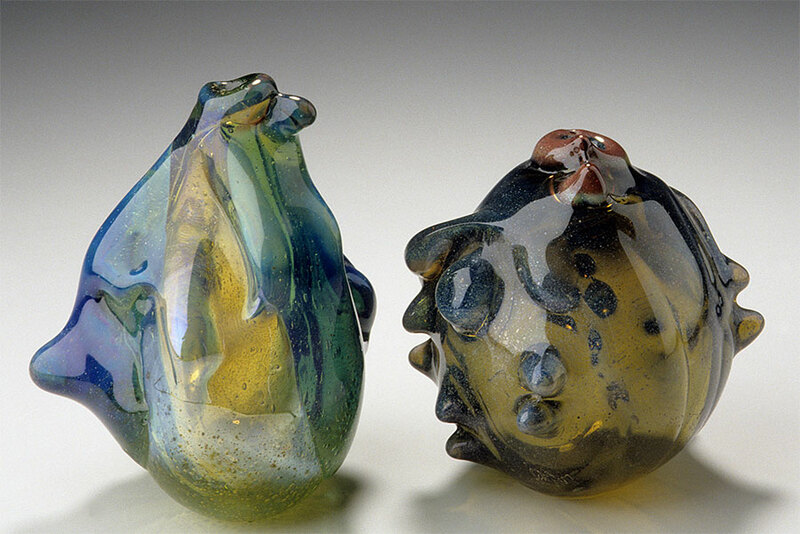 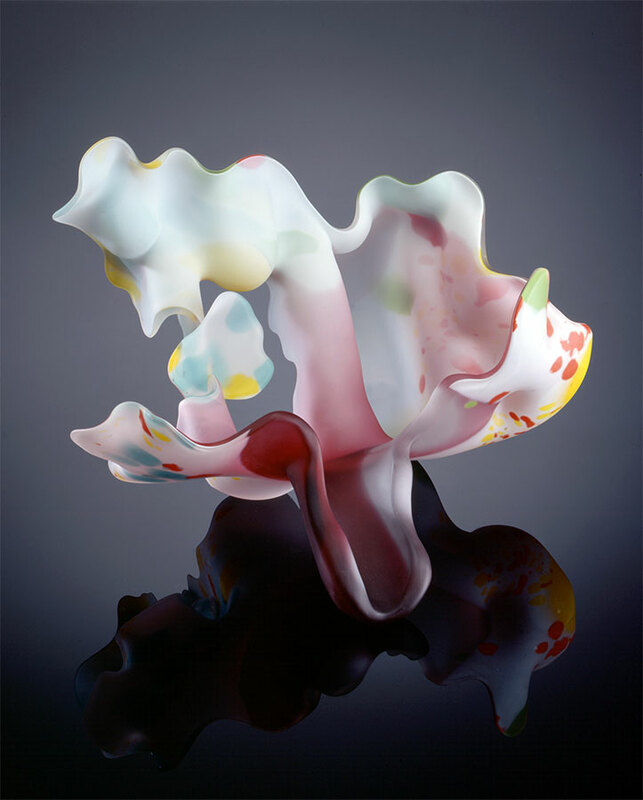 His unique sculptures are included in numerous private collections and more than 90 museums and corporate collections throughout the world including the Corning Museum of Glass, High Museum of Art in Atlanta, Los Angeles County Museum of Art, Metropolitan Museum of Art in New York, Philadelphia Museum of Art, Toledo Museum of Art and numerous museums abroad. 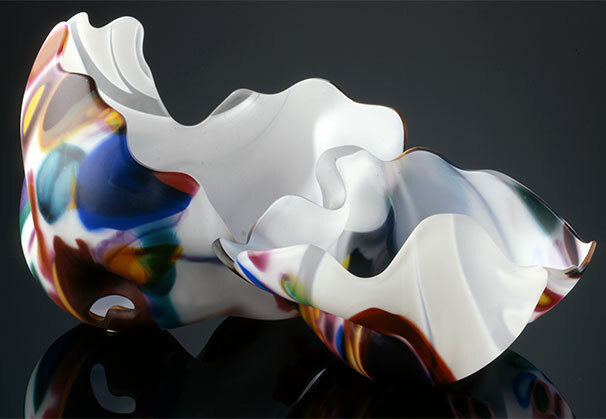 He has taught and lectured at more than 300 workshops, conferences and universities worldwide. 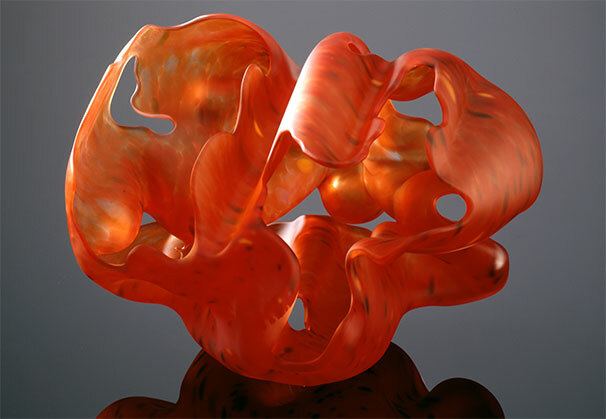 We are grateful to Duane Reed Gallery, Saint Louis, Missouri, for providing the Artist of the Month.